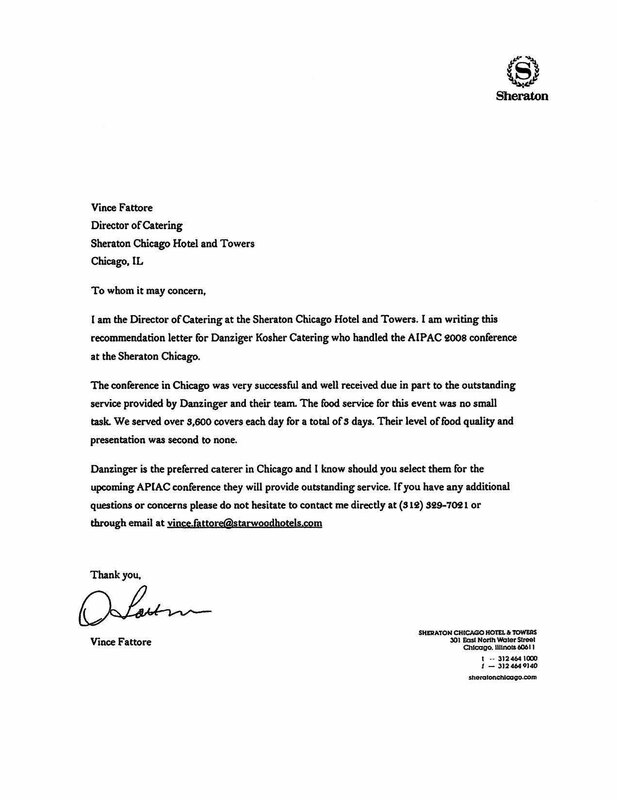 Over our many years, Danziger Kosher Catering USA has been proud to work with the finest hotels and other prestigious hospitality venues in the Midwest and throughout the country. 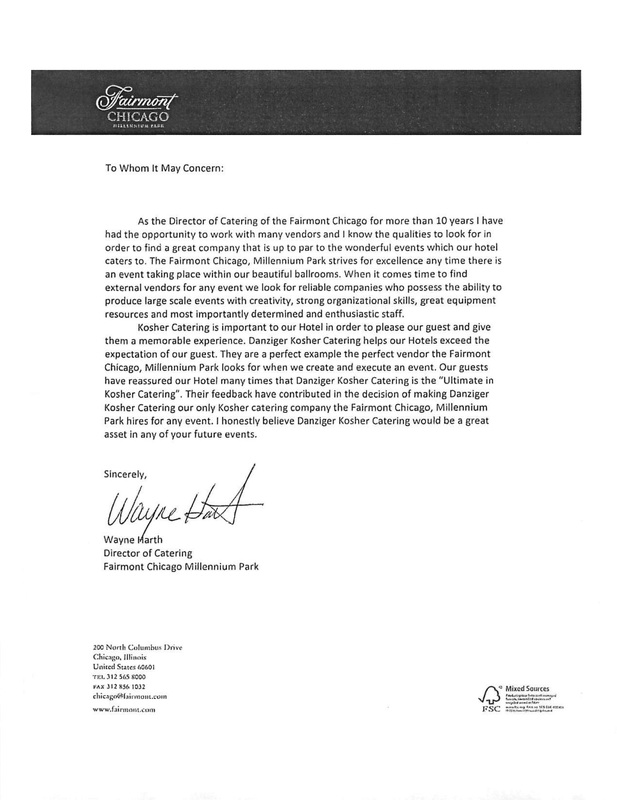 Guests have included Presidents of the United States, statesmen and dignitaries, and famous celebrities from the worlds of entertainment and sports. 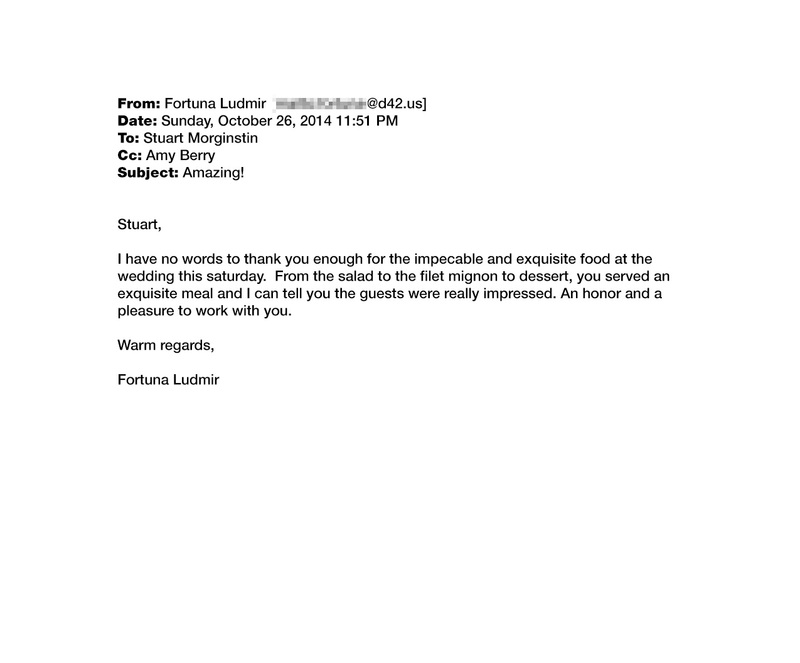 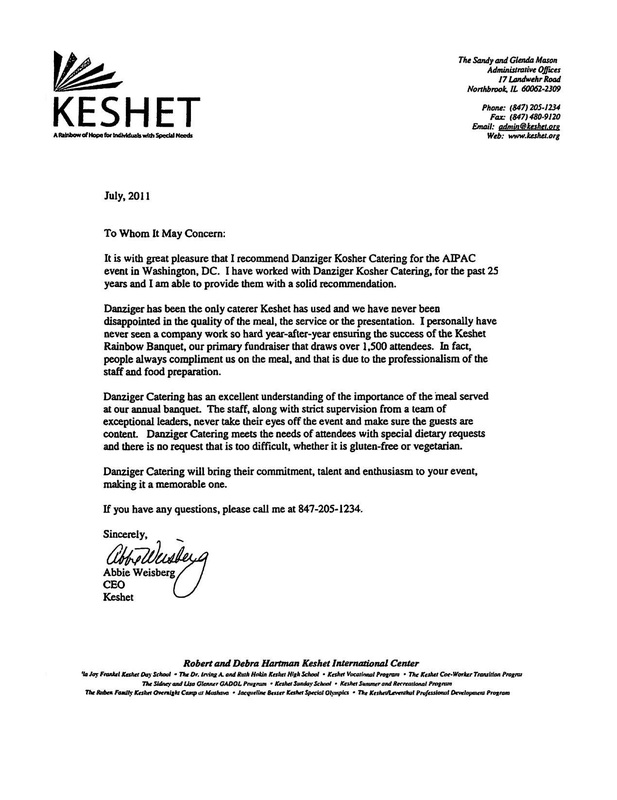 We are especially gratified to have been selected as the exclusive kosher caterer for a large number of event destination hotels. 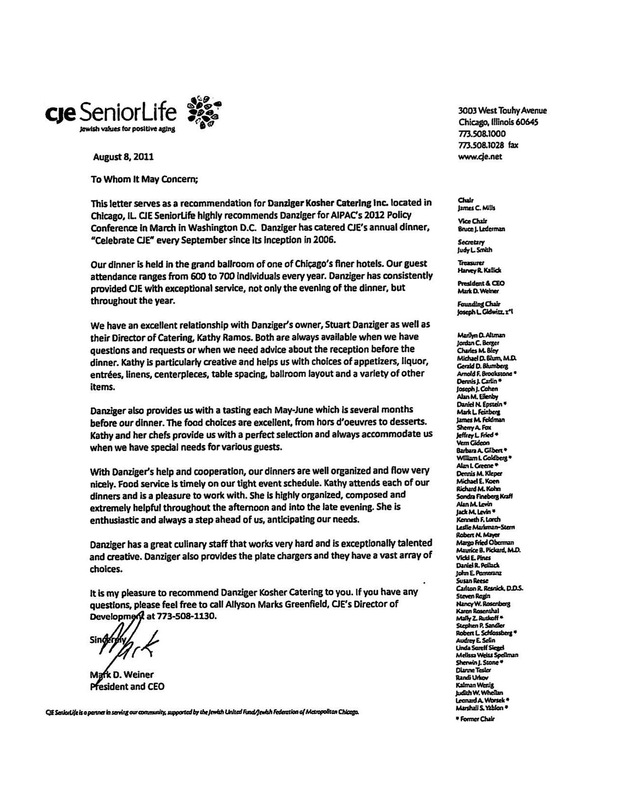 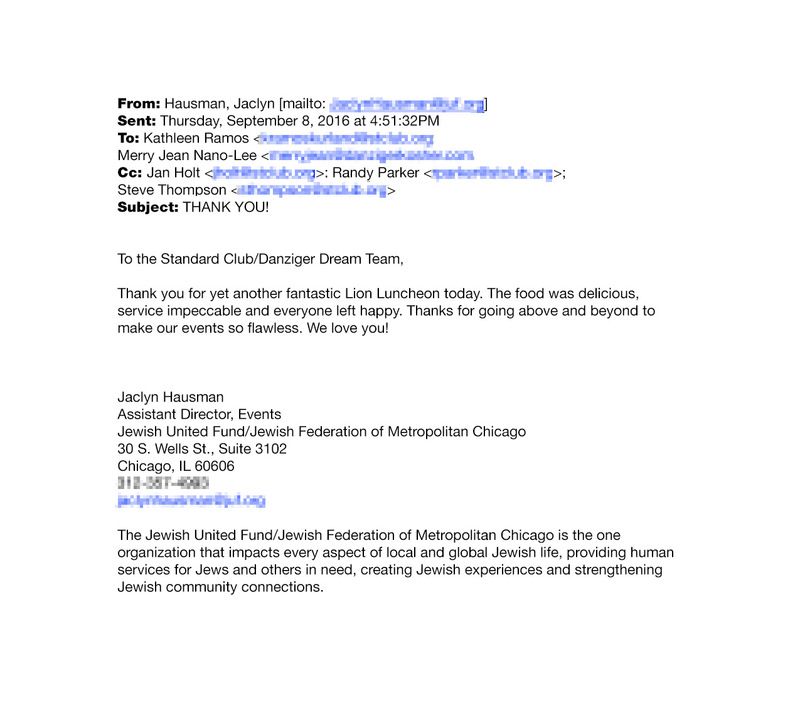 Despite having many other catering options, these organizations selected Danziger for our commitment to the finest quality food and service standards. 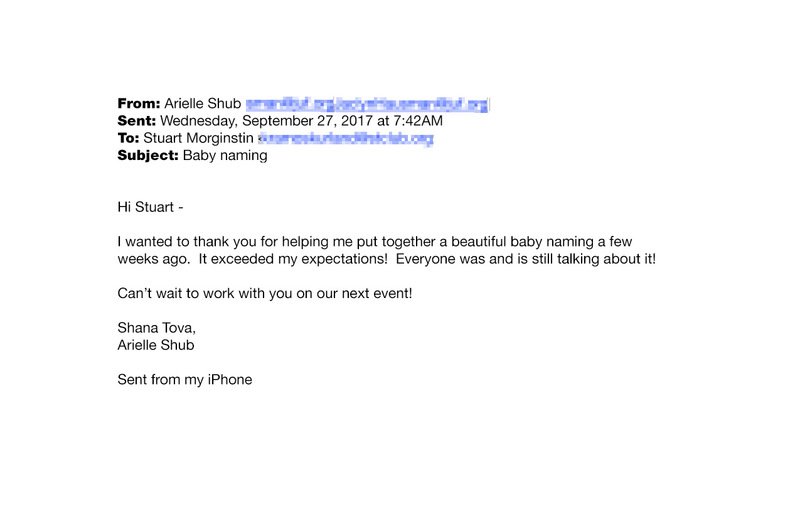 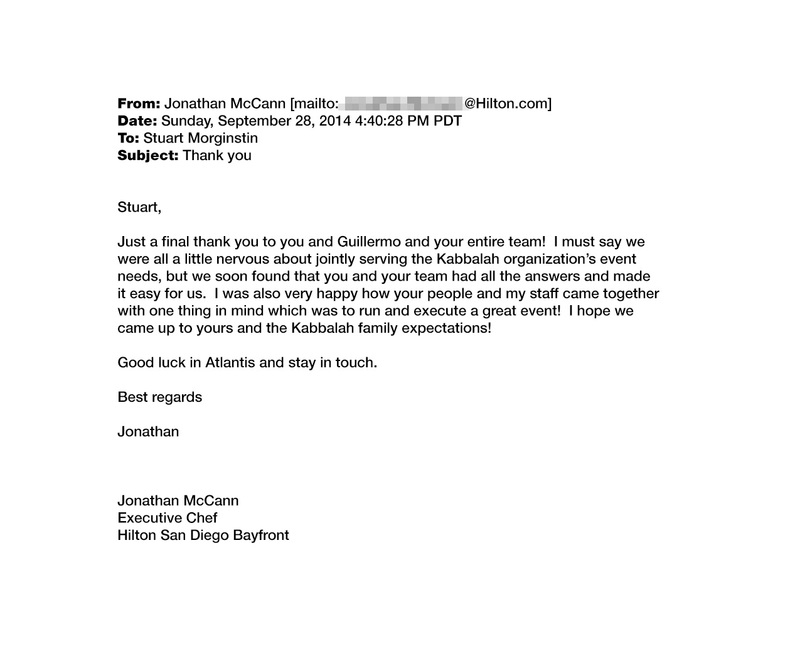 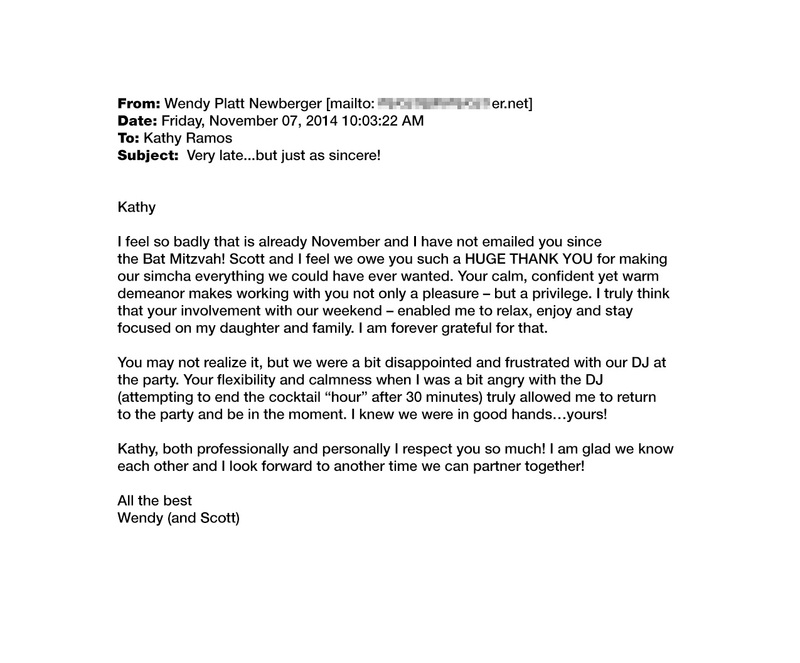 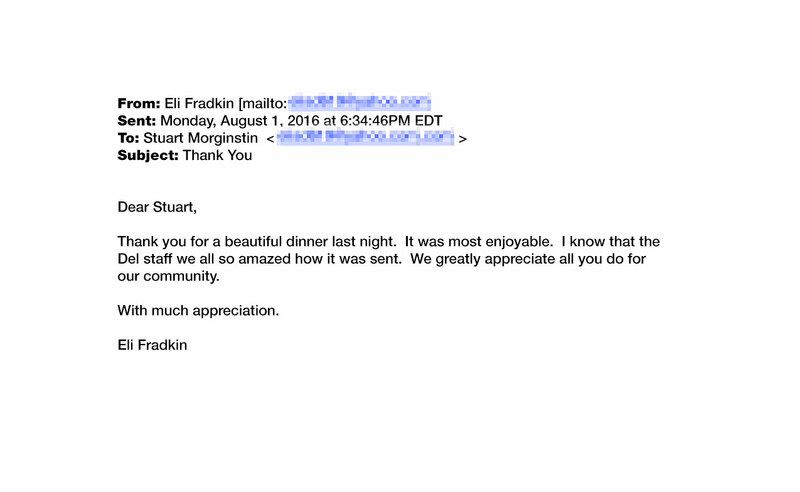 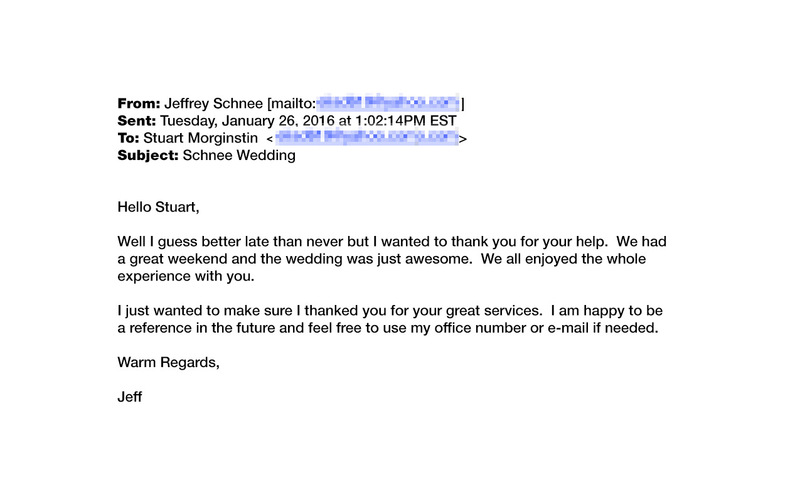 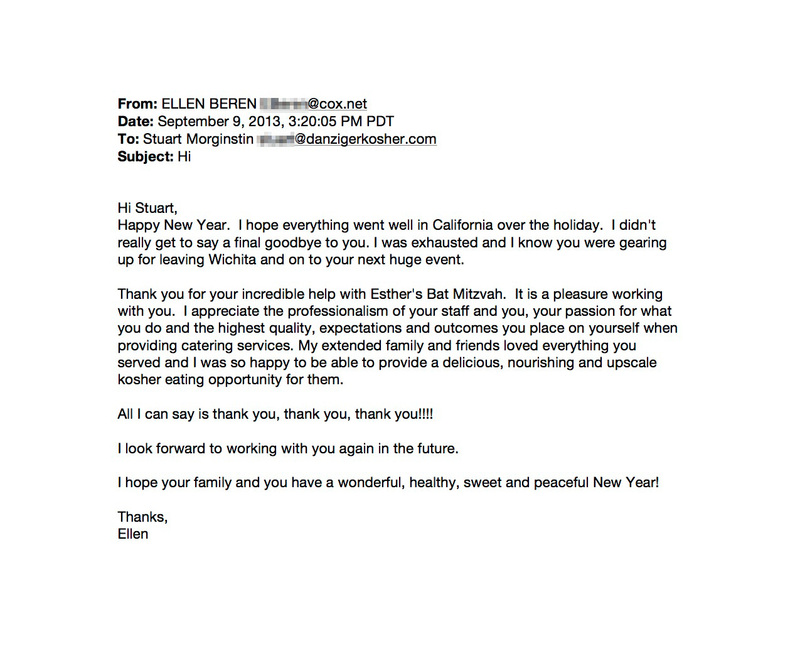 It is easy for anyone to "toot their own horn", but the best compliments any organization can receive are the testimonials from your event sponsors and partners who have worked with you over the years to create spectacular events. 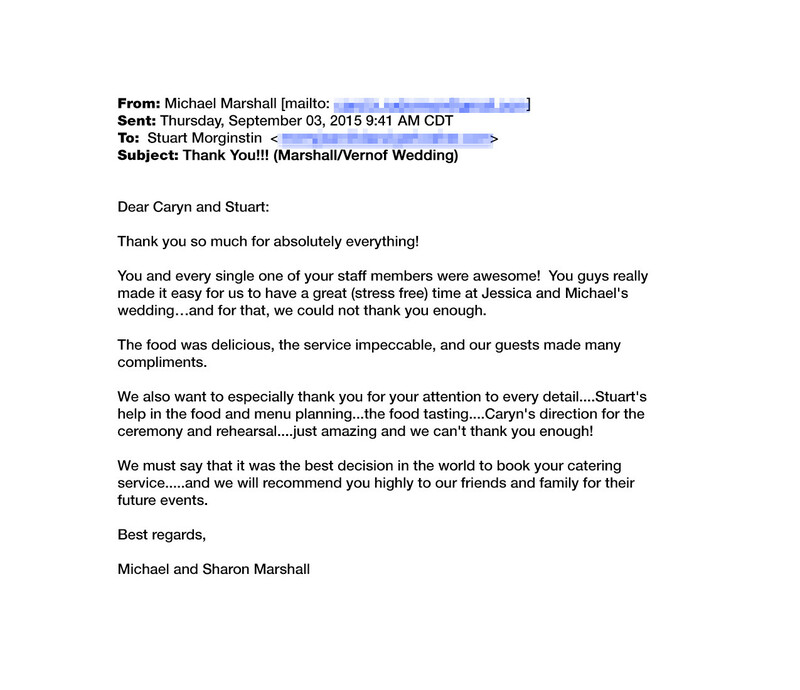 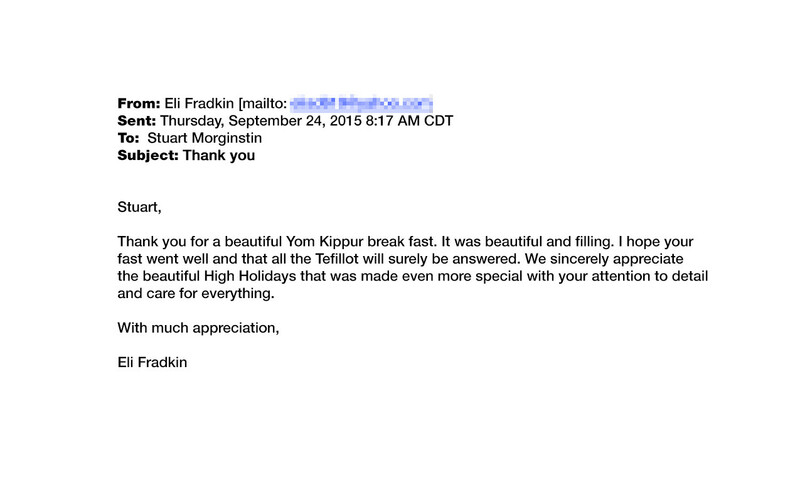 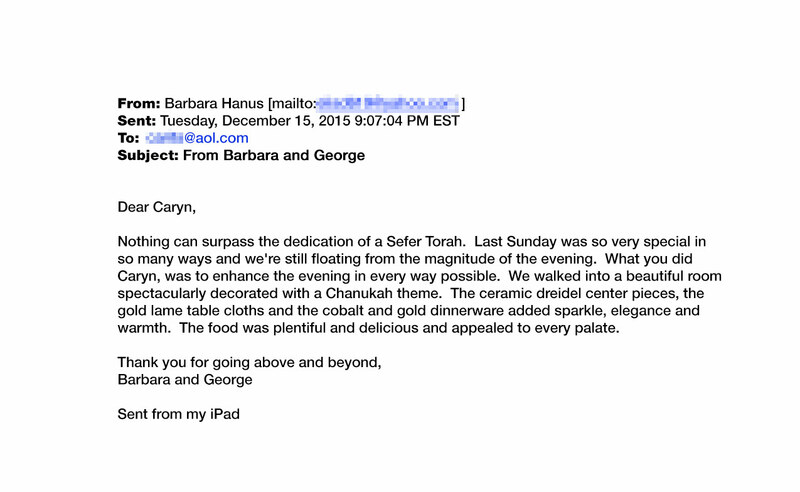 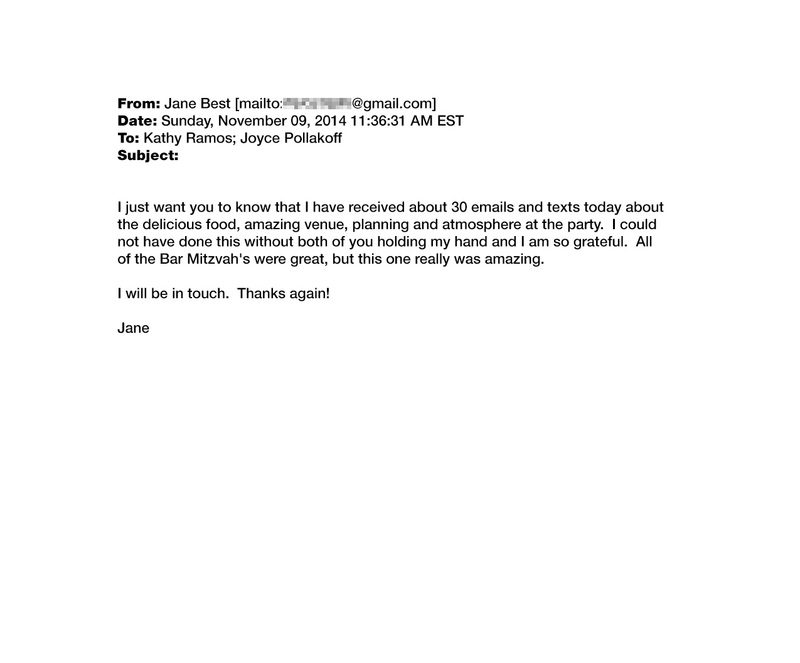 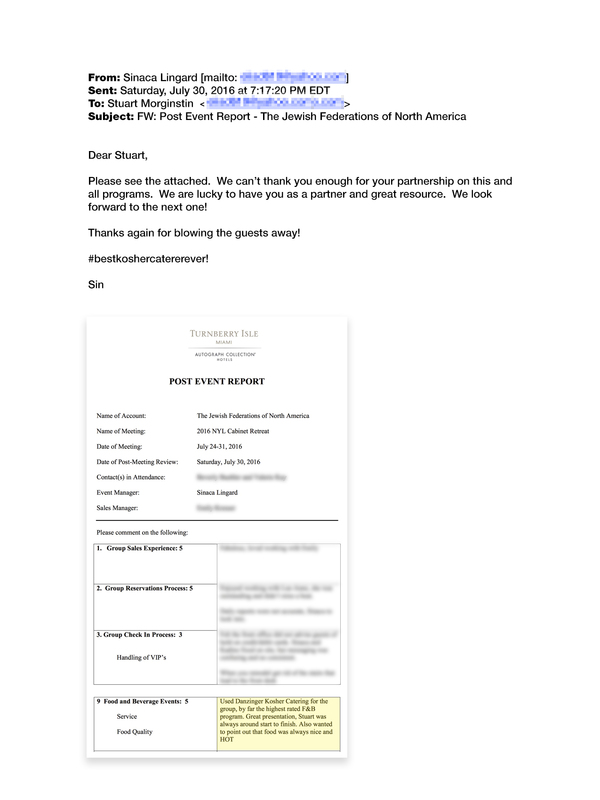 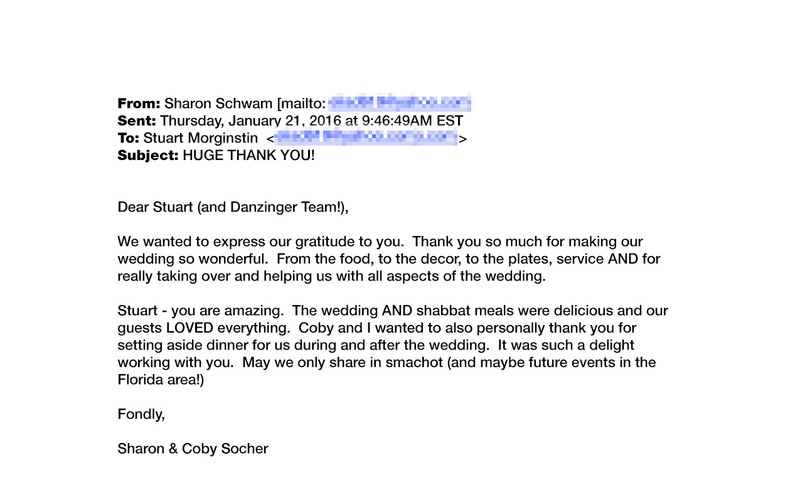 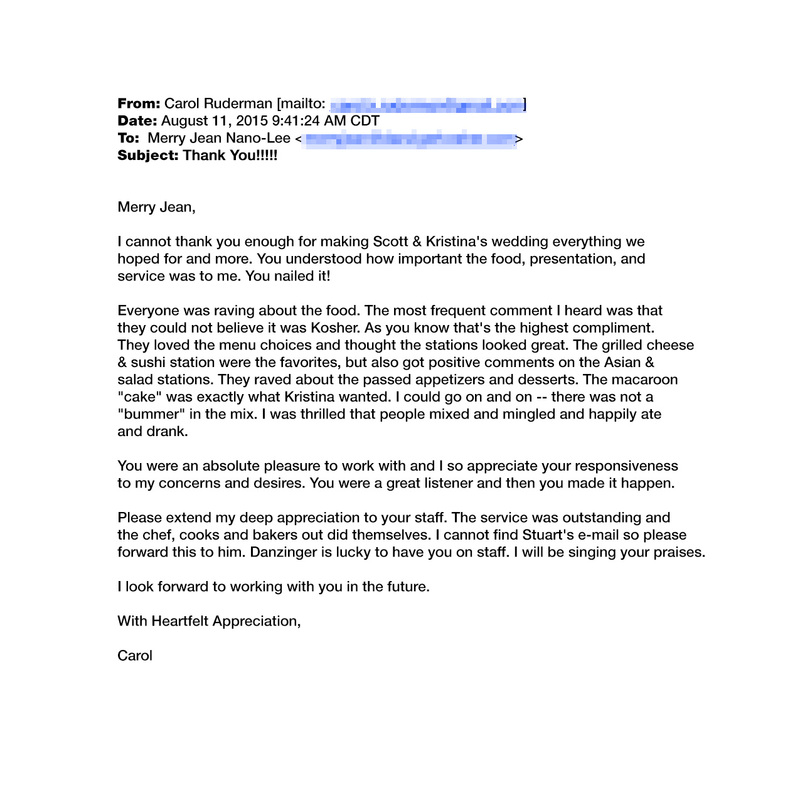 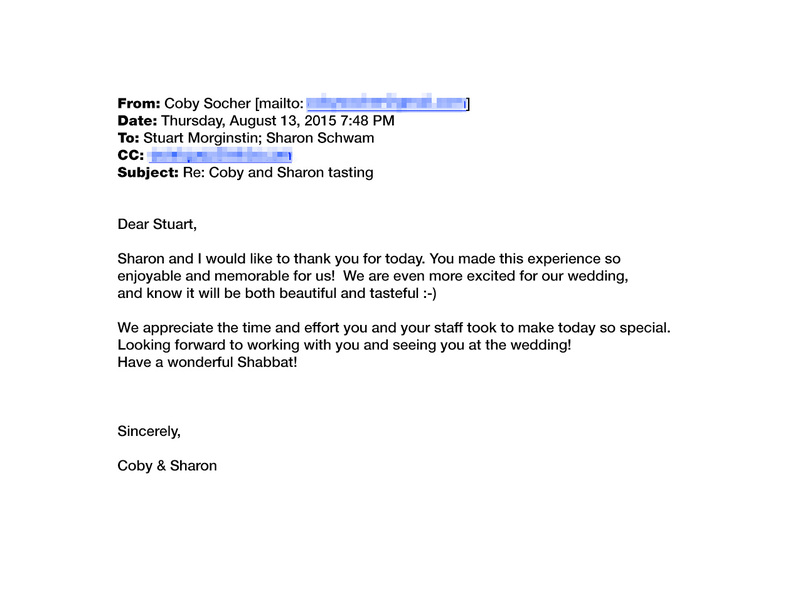 We are pleased to offer here just a small sampling of testimonials regarding the Danziger Kosher organization....presented by professionals who know us well.